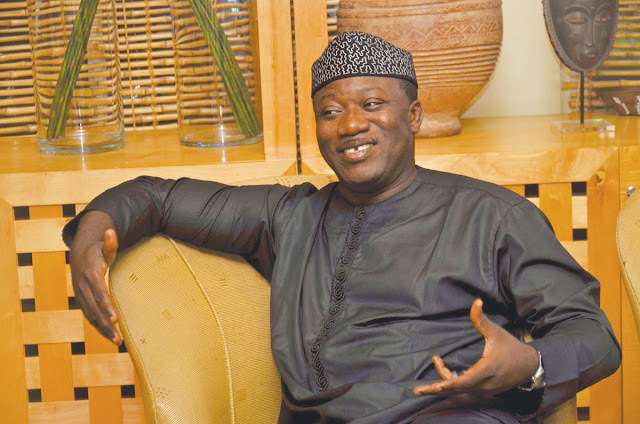 Ekiti State Governor, Dr Kayode Fayemi has reinstated three Permanent Secretaries whose appointments were unjustly reversed by the immediate past administration in 2014. According to a statement by the Chief Press Secretary to the Governor, Mr Yinka Oyebode, the affected Permanent Secretaries are Mrs Grace Iyabo Fadipe, Mr. Emmanuel Olajide Owolabi and Mr. James Babalola Folorunso. Their reinstatement came barely two months after the Governor reinstated six Permanent Secretaries illegally sacked by former Governor Ayodele Fayose. The three officials were appointed Permanent Secretaries in 2014, but the immediate past administration unjustly reversed their appointments. 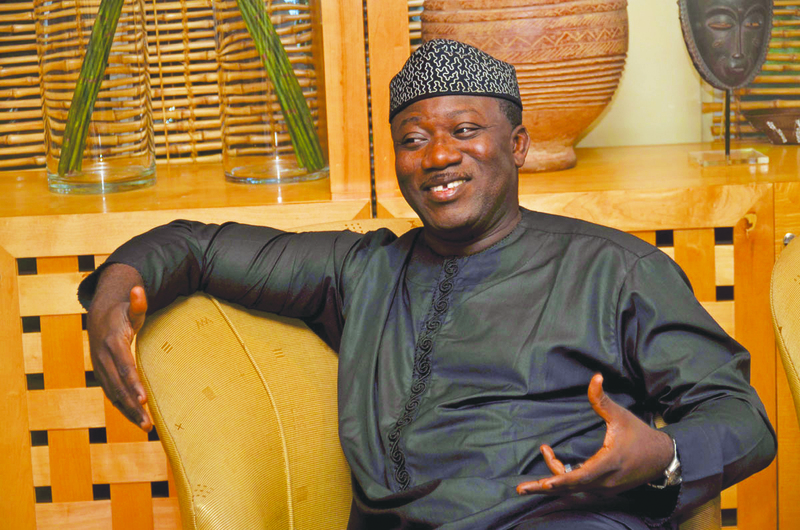 Governor Fayemi, in approving their reinstatement after a review of their cases said; “What happened to them is against the rule of law and natural justice. It is only fair that they be reinstated to their former status. Even if they have retired, their entitlements should be calculated on that status"
The Governor said efforts at restoring the Ekiti values also include ensuring that justice is served to all.